Please join us. Fr. 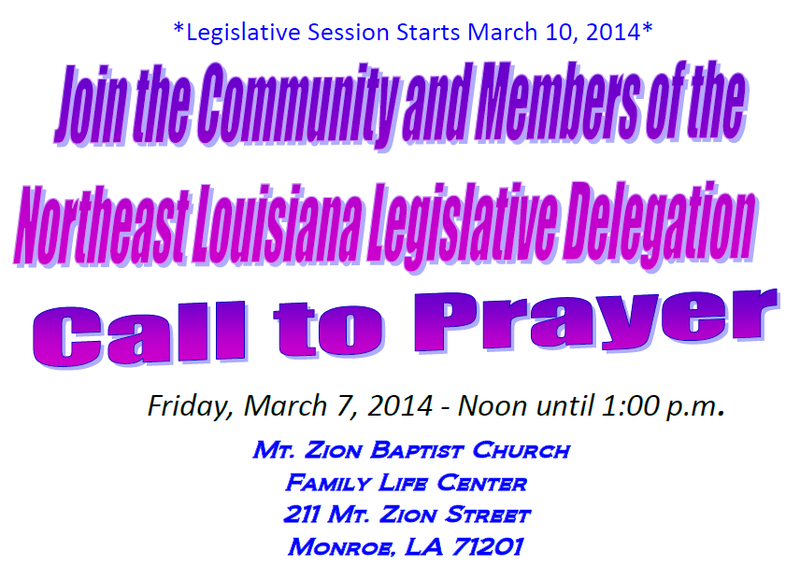 Whit will be one of the ministers praying for our legislators.